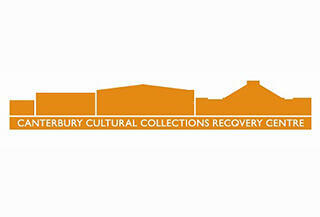 The Canterbury Cultural Collections Recovery Centre (CCCRC) was set up following the devastating Canterbury earthquakes of 2010 and 2011, during which many museum buildings in Canterbury were damaged or destroyed. 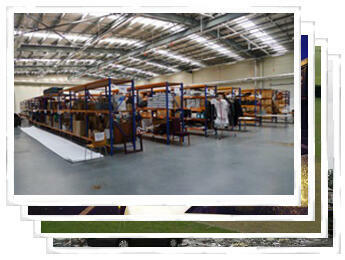 The Air Force Museum of New Zealand's extension was built to house aircraft and large objects for conservation, but since the earthquakes is being used temporarily for the restoration, storage and rehabilitation of heritage and cultural collections. This collection provides an insight into the challenges and benefits of providing safe and secure premises for the region's collections, many of which are nationally and internationally important.